Pennsylvania’s elk hunting season could see changes. The looming threat of chronic wasting disease, among other factors, may change Pennsylvania elk hunting. And differences could come as soon as 2019. Currently, the state hosts a six-day, Monday through Saturday elk hunt each year during the first full week of November. 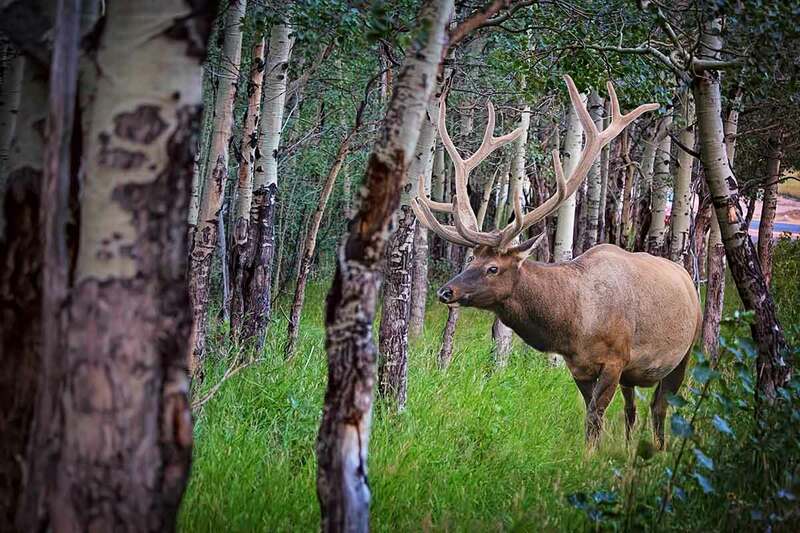 Hunters – 26 with bull tags, 99 with cow tags this fall – hunt specific elk hunt zones, with any type of legal tool, be it rifle, bow, crossbow or muzzleloader. Those who don’t kill an animal cant also hunt the following Monday through Saturday outside of the elk range. But starting next year, Pennsylvania Game Commission elk biologist Jeremy Banfield wants to break the state’s elk hunt into three segments. He proposed to agency board members a two-week archery only season for bulls and cows the last two weeks of September; the regular and extended seasons in the first two weeks of November; and an antlerless-only season for any kind of weapon in either late December or early January. That wouldn’t necessarily mean a lot more elk killed. The tags issued for the traditional elk season would be split 70/30 among it and the late season he said. Only the archery season tags would be additional. And there wouldn’t be many of them. Banfield might recommend three to five archery bull tags and five to 10 archery cow tags in the first year. “We’ll start very low, see what the success rate is, see if we do have any wounding loss, and make decisions from there,” he said. He doesn’t expect archers to kill many animals, though. Tennessee’s Wildlife Resources Agency – that state’s version of the commission – runs an archery-only elk hunt. In 2016, it offered five archery elk tags. Hunters didn’t fill any. It offered seven in 2017, and hunters killed three elk. Pennsylvania’s hunt would probably be similar in scale, Banfield said. “We anticipate really low success in (our) season as well,” he noted. It, together with the winter antlerless-only season, would serve four purposes, though. One is chronic wasting disease. The commission tests every hunter-killed elk, and all others it can get its hands on, for the always fatal disease, Banfield said. So far, hasn’t uncovered any positives. But two disease management areas – so-called DMAs, where sick white-tailed deer do exist – continue to expand. They’re nearing the elk range, he said. There are also 25 captive deer and/or elk facilities within the elk range. Another 62 lie within 15 miles of its borders. The “slightly pessimistic but realistic” expectation is that the disease will find its way into the elk herd eventually, Banfield said. “It’s either going to spill over from these wild positives in DMA 3 or DMA 2 or potentially from a captive facility,” Banfield said. The additional seasons offer additional opportunities to remove elk, he noted. Another issue the seasons will address is overcrowding. That’s the chief complaint elk hunters lodge each year, he said. This year, for example, 27 hunters will be competing for space and animals in elk hunt zone two that first week of November. “That’s a tremendous number of hunters to pack into a single zone in a six-day season. And other zones have similar problems,” Banfield said. The additional seasons might help on two other fronts, he added. One is elk-human conflicts. Right now, those peak between August and October, then ramp up again between December and February. The existing hunting season falls in between those two times and so does little to address problem animals, he said. The proposed seasons are timelier in that regard. Lastly, Banfield said, the seasons might make elk warier overall. That would minimize habituation, improve human safety and boost the credibility of the hunt. Hunters are largely on board with the proposal. Banfield said the commission surveyed 107 hunters who drew a tag last November, quizzing them about the proposal. Seventy-three percent support the idea of a September archery hunt, while 77 percent like the idea of a winter antlerless only hunt. The commission asked the same two questions to 5,000 other hunters who applied for an elk tag but didn’t get one. A little more than half – 2,581 – responded. Seventy-nine percent like the September archery idea, while 69 percent like the late hunt. Banfield called that “tremendous support” all the way around. Still, commissioners had a few questions. 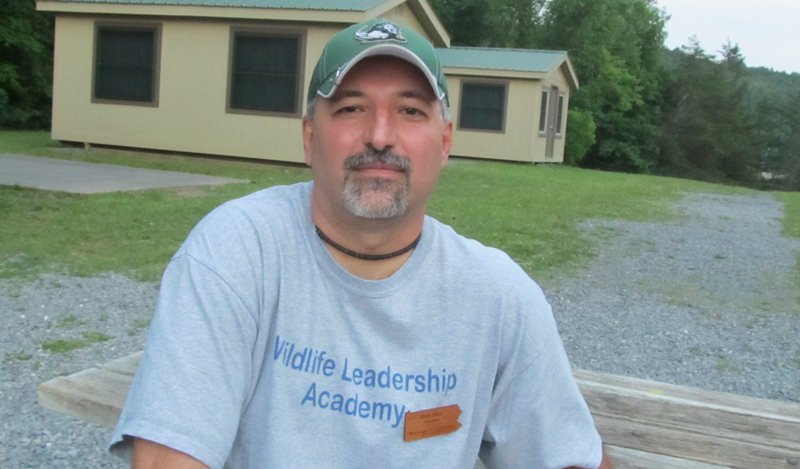 Commissioner Scott Foradora of Clearfield County asked if hunters participating in the September archery season – when crowds of tourists visiting the elk range are at their largest – would be limited to certain zones. They would. They would be excluded from hunt zones 2, 6 and 8, the “prime viewing areas, just to avoid any conflict there,” Banfield said. Commissioner Brian Hoover of Chester County asked about when bull elk shed their antlers. He wondered if hunters looking for antlerless elk – cows – might shoot bulls without antlers by mistake in that late season. “That would be my only concern,” Hoover said. But Banfield said bulls don’t drop their antlers until mid-March. Commissioner Jim Daley of Butler County asked about allowing flintlock muzzleloaders to be used in the early archery season. They’re a primitive weapon, too, he said. Banfield said he had not considered that, but would look into it. Why talk elk hunting seasons now? Talking about elk hunting seasons for 2019-20 right now is outside the norm. Typically, Pennsylvania Game Commission staff present their proposals for hunting and trapping seasons and bag limits to agency board members in December. Commissioners review them, then preliminarily adopt them – albeit sometimes with changes – in January. Final approval follows in April. So why talk elk now, months in advance? “Elk is a little bit of a special case,” said Ian Gregg, its game management division chief for the commission. And it has nothing to do with the animals themselves. Instead, the issue is a technical one. Hunters apply for elk licenses electronically. The commission awards them by lottery. So if the commission moves forward with new seasons – something that will require tweaks to the application system – there’s a lot of behind-the-scenes work to be done, Gregg said. Staff asked commissioners for “marching orders” in regards to whether to proceed. Board members gave them the go-ahead.